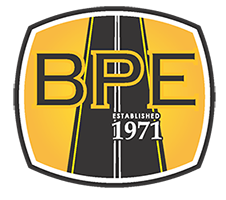 Started in 1971, By-Pass Power Equipment, Inc. has been family owned and operated for over 40 years. Our name comes from our original location of being on the 19/23 Waynesville By-Pass. In 1989, we moved our business to Eagles Nest Road, operating there until we outgrew this location. Owners, David and Debbie McClure, purchased land in 2000 and constructed a brand new building on Sulphur Springs Road. Excellent customer service is our top priority. 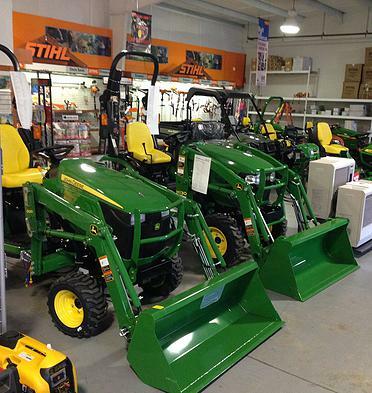 Stop by and visit our modern show room which showcases brand name outdoor power equipment. © 2018 By-Pass Power Equipment, Inc.